Oral cancer is a dangerous and even deadly condition, but early intervention can significantly improve the survival rate. That’s why we’ve integrated these screenings as an essential part of every appointment. During this time, one of our doctors will carefully scan the mouth, neck, and jaw in order to locate tell-tale signs of cancerous cells, including suspicious sores, red or white spots, and lumps. Keep in mind that some lifestyle choices may increase the risk of oral cancer over time, such as the heavy use of smoking and/or drinking. 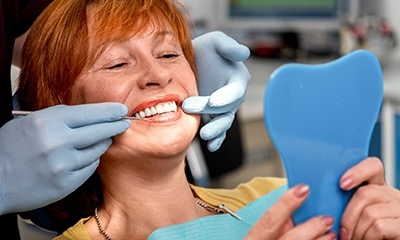 If we determine that you’re experiencing periodontal (gum) disease during your next screening, scaling and root planing is an in-depth procedure that can help treat the infection. Our team will use special instruments to remove plaque from beneath the gum line and smooth rough spots from the tooth roots. 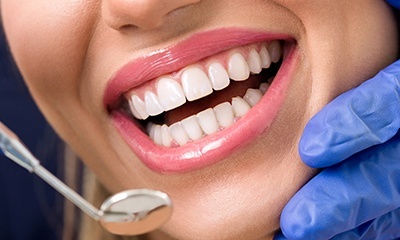 If you’re experiencing any oral bleeding when you brush or floss, you could be in need of this procedure!